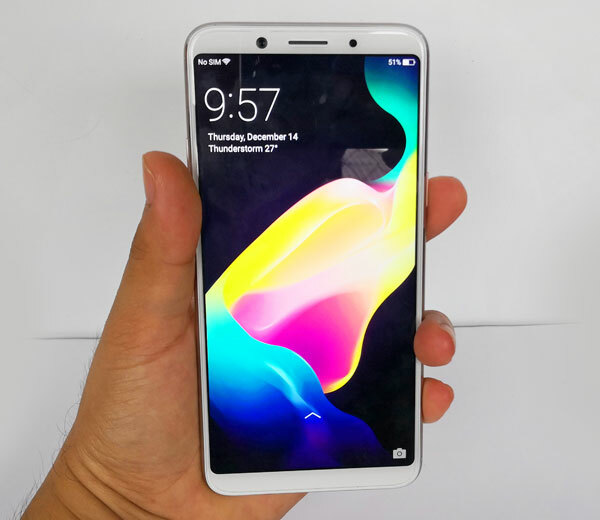 The OPPO F5 is the company’s first smartphone to feature an 18:9 display. However, it also ditched the dual camera setup of the OPPO F3 for a single 20 Megapixel selfie camera with AI Beautification. 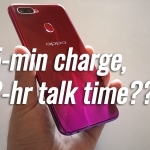 Are these good decisions that make the OPPO F5 truly live up to its ‘Selfie Expert’ tagline? Let’s find out… here’s my personal review. The use of an 18:9 aspect ratio display makes the OPPO F5 comfortable for one hand usage. It’s like holding a 5.5 inch smartphone even though the screen is definitely larger at 6 inches! Hands on with the OPPO F5. There’s nothing below the phone’s display since it uses on-screen buttons. Up top, there’s an LED notification light for incoming messages, selfie camera, earpiece and sensors. On the right side is where the power button and card trays reside. Meanwhile, the left side has the volume buttons. The arrangement prevents accidental presses among the three buttons but can also be a bit uncomfortable for smaller hands. 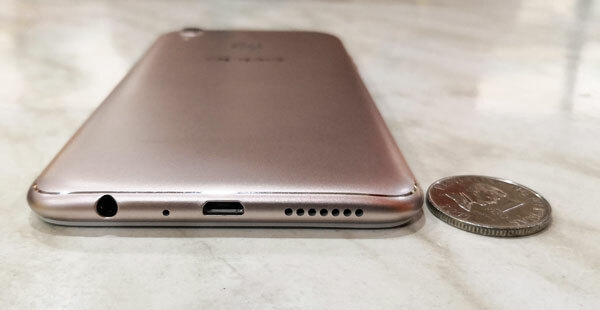 The loudspeaker, microUSB port and 3.5mm audio jack are all found at the bottom of the device. At the back, the main camera with a slight hump is placed at the top left corner with the LED flash beside it. 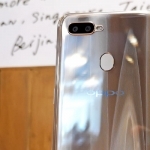 Slightly above the center are the OPPO logo and slightly elongated fingerprint sensor. 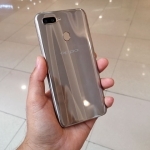 You can be forgiven for thinking that the OPPO F5 has a metallic back. It’s actually polycarbonate plastic with a special coating that makes it look like metal. It doesn’t attract smudges but real, cold metal would have been better. 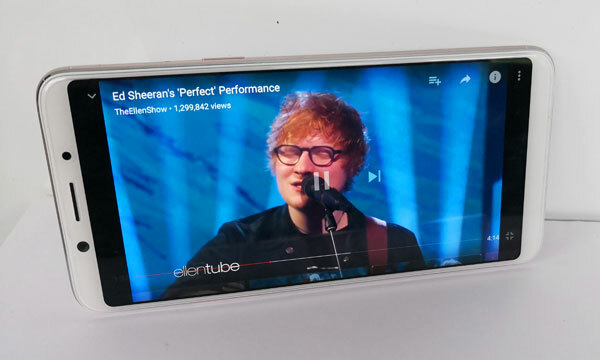 Watching YouTube videos on the OPPO F5. Switching on the OPPO F5 reveals the stunning 6 inch display. It’s an LTPS panel with full HD resolution, rounded corners and topped by a layer of Corning Gorilla Glass with 2.5D curved edges. It’s bright with texts and graphics looking sharp and crisp even under direct sunlight. The user interface makes it look rather simplistic though. It’s more than capable of showing complex images so you better replace that default wallpaper. Apps are automatically optimized for the taller aspect ratio so they occupy the entire screen. There’s also a Night Shield function that makes it less straining to read at night. However, videos with the more common 16:9 aspect ratio appear to have black bars on its sides when viewed in landscape mode. Multi-touch support is a bit lower than usual at 4 touch points too. 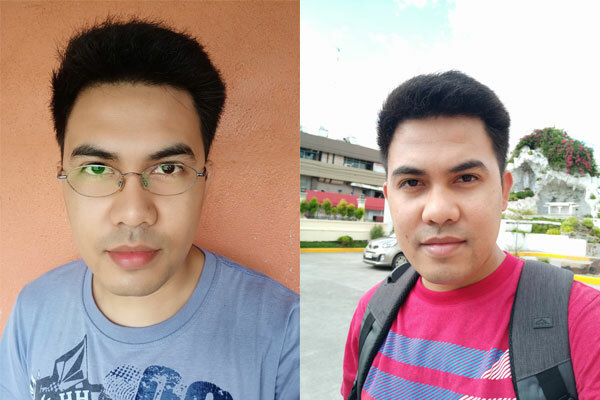 Selfie with AI Beautification (left) and without (right). Photography is the main focus of the OPPO F5. It’s meant to be a smartphone for the selfie taking millennials. The company has even tapped several celebrities to promote the device using their selfies. I’m happy to report that the OPPO F5 produces great selfies, indeed! This is largely due to high resolution of its 20 Megapixel front camera. Nevertheless, the Artificial Intelligence beautification technology has leaped bounds in making portraits look real while removing blemishes and improving skin tone. Despite the lack of a dual front camera setup, it can still produce a software rendered bokeh effect. It tends to blow out highlights in its effort to lighten up the photo though. In low light, the OPPO F5 automatically turns on its screen flash function to aid the selfie camera. It’s not as bright as I expected but photos still look decent without blinding my eyes. 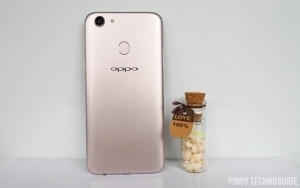 Let’s now talk about the 16 Megapixel camera at the back of the OPPO F5. I was pleasantly surprised with the first photo I took because it looked very good! 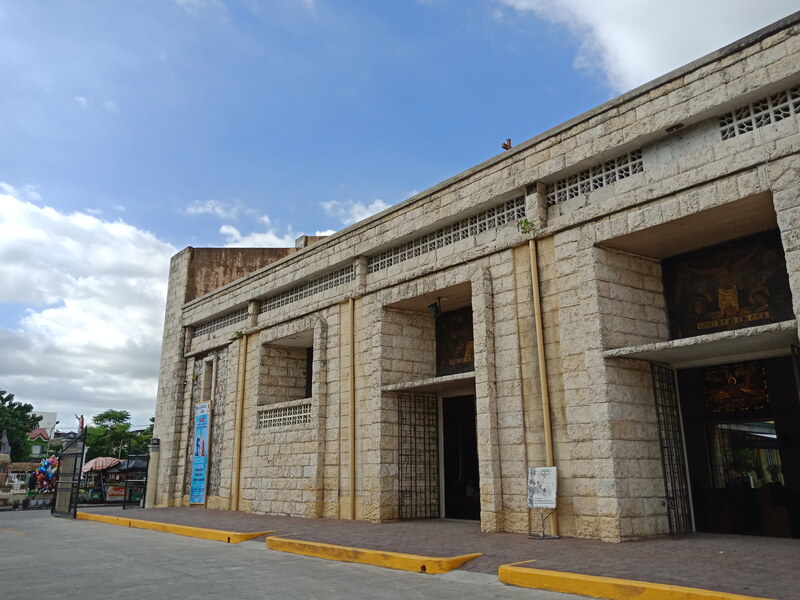 It’s a photo of a church in Ormoc City and you can clearly see the blue skies, amber stone walls and even the stained glass window on the other side. This is surely the result of the camera’s wide f/1.8 aperture. Low light shots are still Instagram worthy although it becomes a bit grainy. Thankfully, using the LED flash turns a dark scene into a great photograph. 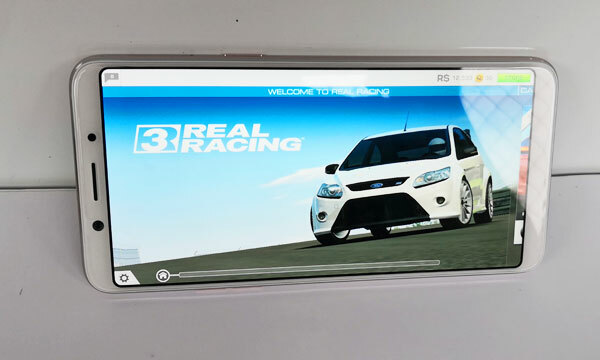 Playing Rear Racing on the OPPO F5. With a 2.5GHz octa core processor from MediaTek, the OPPO F5 promises some serious processing power. It also has a Mali-G71 graphics processor and 4GB of RAM. As a result, there’s virtually no lag when navigating through the device. Minimal stutters happen when switching between heavy games and multiple apps. It becomes smooth once again when the recent apps are cleared. Difference in performance between the OPPO F5 and flagship smartphones are most apparent when running 3D benchmarks. It still scored a respectable 63,506 points on Antutu Benchmark which is on par with its rivals – the Huawei Nova 2i and Vivo V7+. Hence, playing heavy games such as Asphalt Airborne and Real Racing is smooth and highly enjoyable with just a few hiccups. However, I noticed several frame drops when playing Temple Run 2 Frozen Festival at the highest graphics settings. Unlike the great camera quality and performance, I have mixed feelings with the Color OS 3.2 software of the OPPO F5. It’s a blatant copy of iOS and appears to be ashamed of having Android underneath. 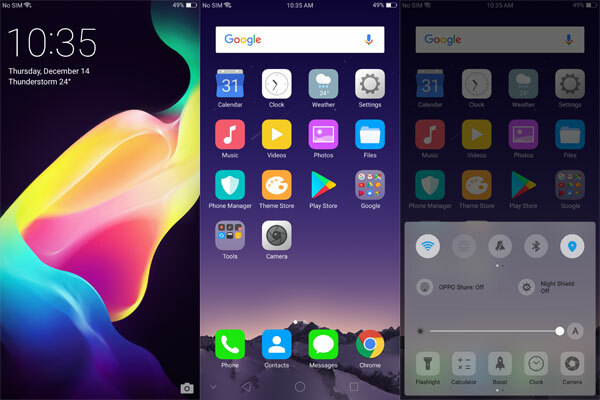 Icons and widgets are placed on the home screen with no app drawer in sight. There’s also an iOS style ‘Control Center’ that can be accessed by swiping up from the bottom of the display instead of the default drop down Quick Settings. On a positive note, this makes the shortcuts more accessible in one hand usage. It comes with just a few pre-installed apps including Facebook, WPS Office and the Google Apps Suite. There are also some system apps such as Phone Manager, a Theme Store and Game Acceleration among others. 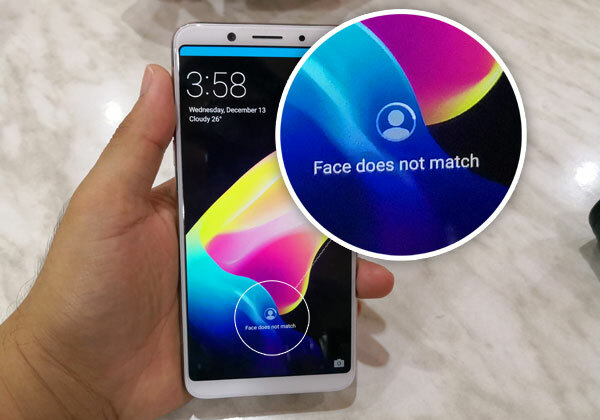 No one and nothing has yet fooled the Facial Recognition of the OPPO F5. 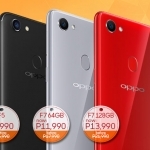 OPPO is proud with the Facial Recognition capability of the OPPO F5. 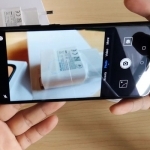 It’s only achieved using the front camera and software unlike the dedicated sensors of Apple’s iPhone X.
It’s accurate and fast when used in well-lit environments. I tried fooling it using a photograph but it says the face doesn’t match every time. There’s also a fingerprint sensor at the back of the device that provides quick and more secure unlocking. Its elongated design means there’s less chances of missing a fingerprint input. 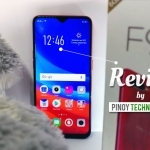 Sound quality from the loudspeaker of the OPPO F5 is disappointing. It sounds like an overpowered speaker resulting in loud but distorted audio especially at high volume. It’s also easily covered by the palms when playing games in landscape mode. 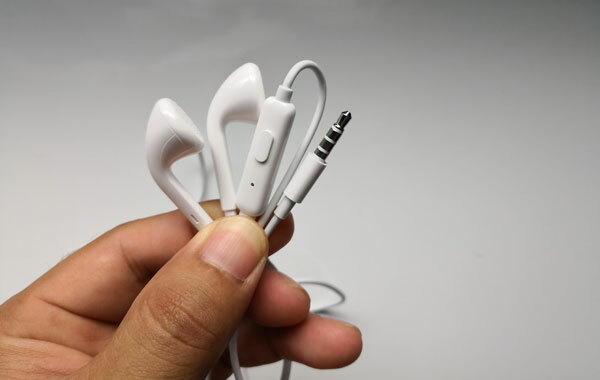 On the contrary, the free earphones sound surprisingly good. They are not even the in-ear type but bass is present and vocals are clear. There’s a bit of annoyance in high frequency audios but it’s forgivable. Using a higher quality sound monitors will just make music listening more enjoyable. 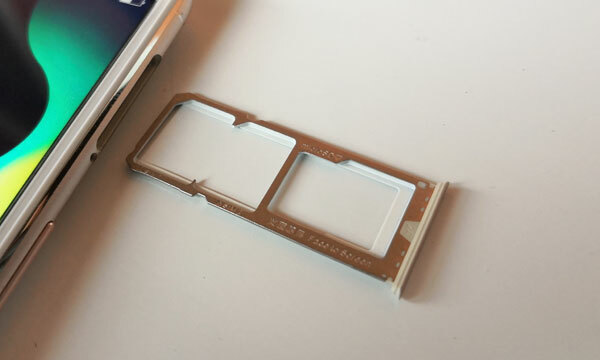 The OPPO F5 has true dual SIM slots since the microSD card has a separate compartment and isn’t using the place of the second SIM. Both cards can connect to 4G LTE networks but not at the same time. Signal reception is good even indoors but there’s no option to connect to 4G LTE networks only and it easily drops to 3G when 4G signals become weak. Wi-Fi, Bluetooth and GPS are also working fine. Using Google Maps and Waze results in exact location reporting in under a two seconds. 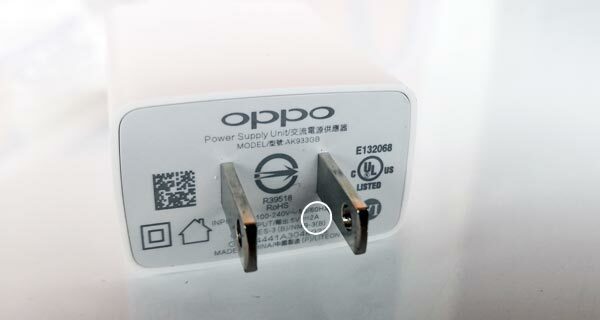 Default charger of the OPPO F5. The OPPO F5 can easily last for more than a day with casual usage. However, it won’t survive two straight days on a single charge without turning the Power Saving Mode on at around the middle of the second day. I subjected the device to a Selfie Battery Test where its screen is set to maximum brightness and a selfie is taken once every minute. It lasted for nearly 7 hours and 20 minutes before turning off. Meanwhile, charging from zero to a hundred percent battery life takes an average of two hours and 10 minutes. It has a 5V/2A charger but no VOOC Fast Charging.